How did people like Daniel, David, and Mary talk to God? What can we learn from their example? What can we know about God himself from the prayers of Hannah, Job, and Paul? These studies will help you discover new insights about prayer, God's character, and the lives of his praying people. Your own prayer life will be enriched as you study the great prayers of Scripture. 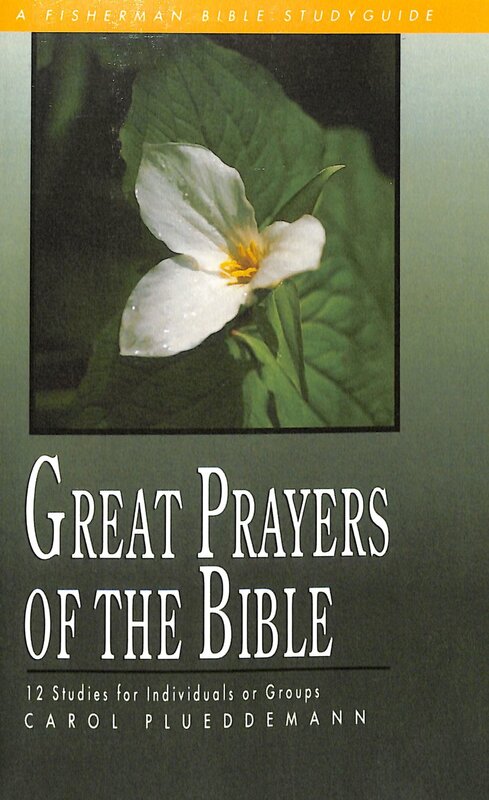 Great Prayers Of The Bible by Plueddemann; Carol Plueddemann was published by Waterbrook Multnomah in March 2000 and is our 7418th best seller. 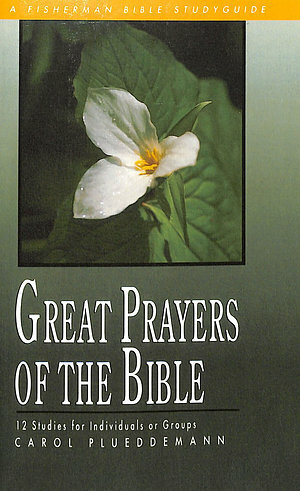 The ISBN for Great Prayers Of The Bible is 9780877883340. Be the first to review Great Prayers Of The Bible! Got a question? No problem! Just click here to ask us about Great Prayers Of The Bible.